The draw for the 2013/14 UEFA European Women's Under-17 Championship qualifying round has been made in Nyon. Next season's edition will be the first time the competition ends in an eight-team final tournament. Of the 44 entrants, 40 have now discovered their opposition in the draw made by Karen Espelund, UEFA Executive Committee member and chairwoman of the UEFA Women's Football Committee, and Laura Marie Larsen, who received the 2011/12 Fair Play trophy on behalf of Denmark. Those 40 teams have been drawn into ten groups of four to be played either between 1 and 7 July or from 29 July to 11 August 2013 at venues to be confirmed. Portugal, entering for the first time, are up against Sweden, Serbia and Israel while 2010 runners-up the Republic of Ireland will tackle Bosnia and Herzegovina, Russia and Turkey. Hosts England will be joined by seven teams in the final tournament, expanded from a four-sided knockout event in Nyon as for every edition from 2007/08 to 2012/13. Former winners Germany and Spain plus fellow top seeds France have been given a bye to the second qualifying round. The ten qualifying round group winners, ten runners-up and the third-place team with the best record against the sides first and third in their section will contest the elite round between 30 September and 20 October. 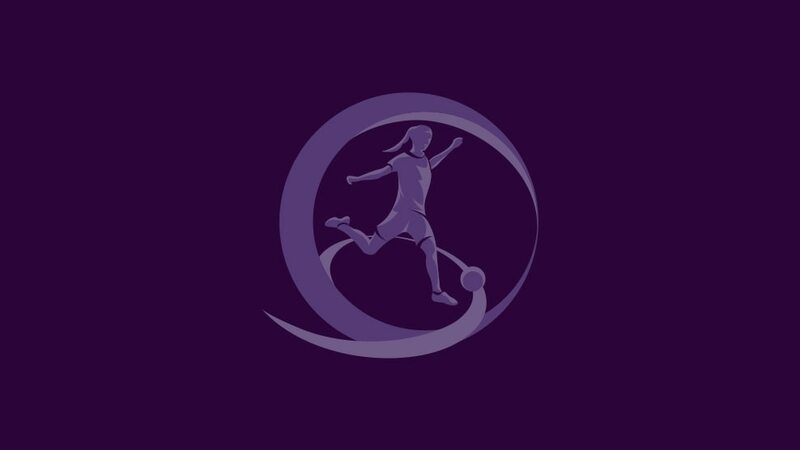 England will stage the finals in Burton-upon-Trent, Chesterfield, Hinkley and Telford from 26 November to 8 December 2013 and will act as a qualifier for the 2014 FIFA U-17 Women's World Cup in Costa Rica the following March and April (hence the winter dates).